It all started with a family business of waxed canvas handicraft. The Martexin family has been making waxed canvas since the 1930s, and made it a family affair. But it didn’t just stop with the material. Of course, dozens of brands have used it over the course of the decades. Many of them have stayed true to the original use of the fabric. That is, for outdoors equipment, hiking, camping, and etc. Builford retained a vintage style of handicraft and attention to detail, with metal brand plates, zippers, and accents. Many of these details don’t necessarily stand out on their own, but come together to create the overall impression. 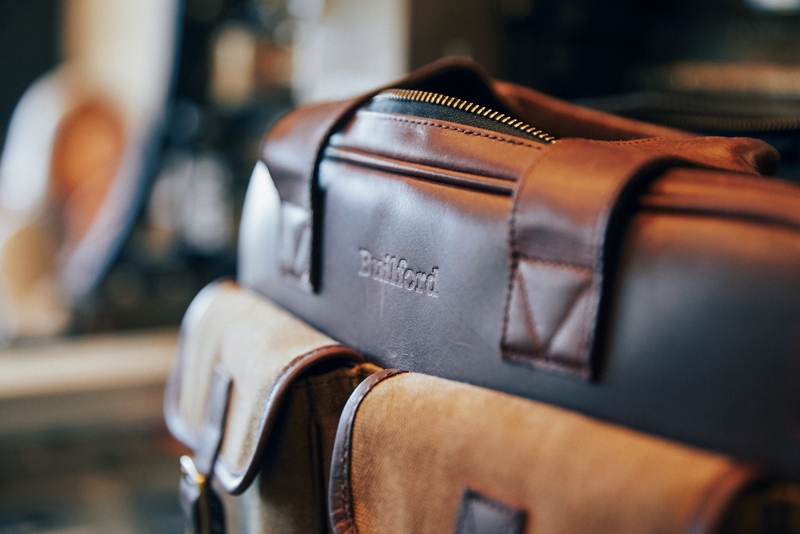 At the beginning, Builford’s bags were all hand-crafted. Since the brand has gotten more popular, they’ve moved to machine-cutting the bags, but still assemble by hand. That origin of care and attention though, really stands out and adds to the “luxury” feeling of these bags. The waxed canvas, though, still stands in the spotlight of Builford fashion. It’s neither covered up nor painted to look like something else. The subtle colors and the natural grid pattern of the canvas really stand out in these bags and backpacks. In the modern disposable world, it’s always such a pleasure to have something that has history. Something that’s been cared for, something that’s been developed over the course of multiple generations. That care is evident in Builford’s bags and backpacks. 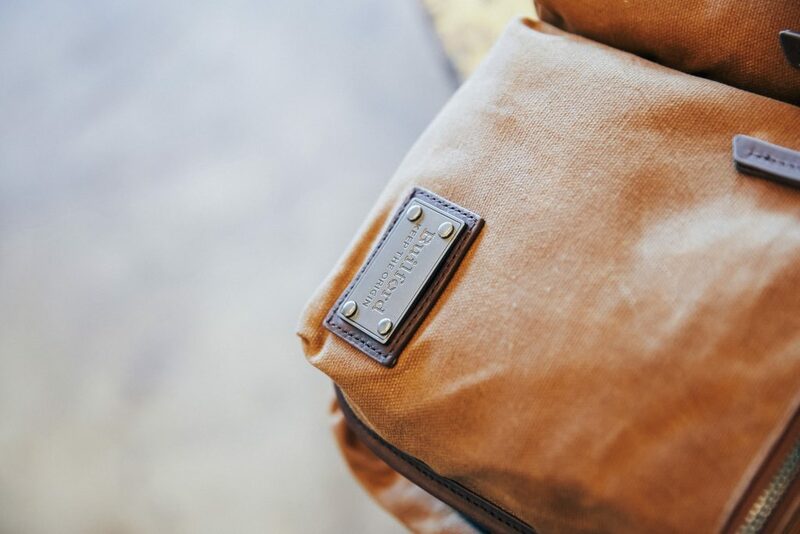 More than any other brand, Builford takes the history of waxed canvas handicraft and both honors and develops it. The line of evolution doesn’t stop at this brand, but keeps stretching to the future. Be part of it by owning yours today. 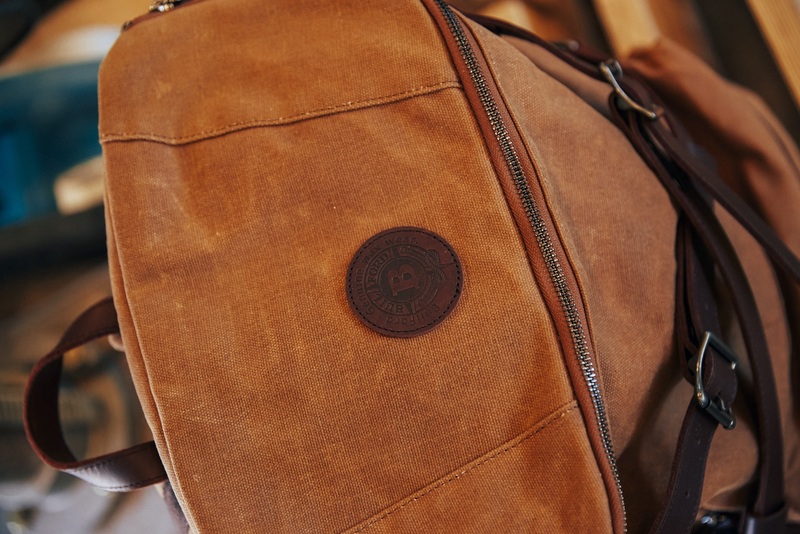 Share the post "From Waxed Canvas Handicraft To Fashion Innovation"
Posted in Blog and tagged builford, builford backpacks, builford bags, handicraft, waxed canvas, waxed canvas backpacks, waxed canvas bags. Bookmark the permalink.